We have more than 15 years of experience producing a wide variety of recombinant proteins at the highest quality standards, to keep your program moving forward. 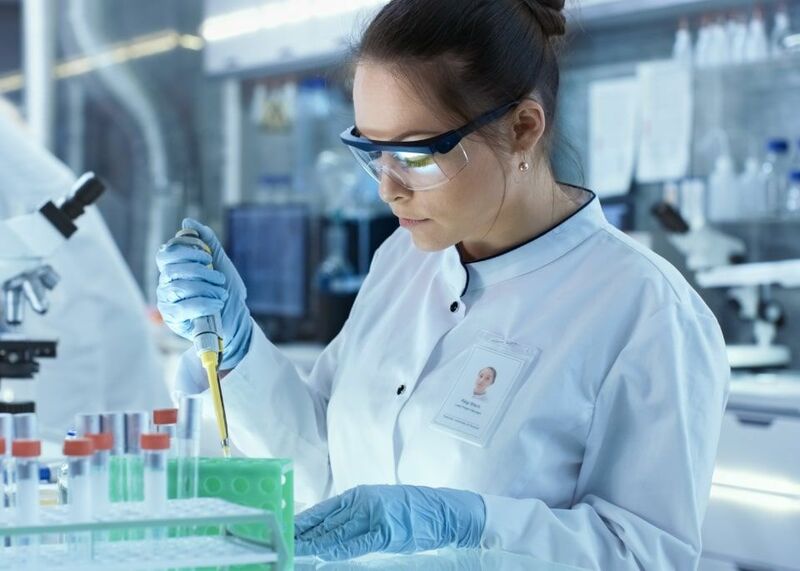 Charting your course for drug discovery is challenging, but our highly-skilled scientiﬁc team can put your journey on the right path from square one. 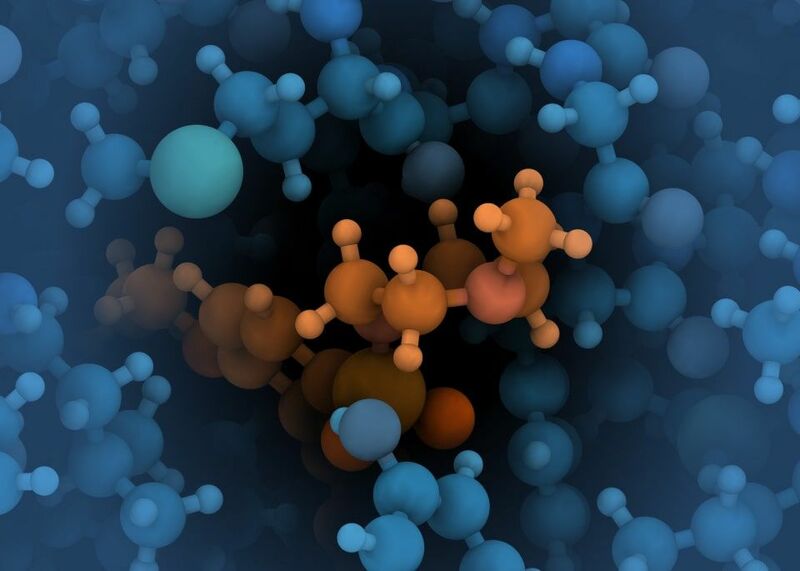 Understanding the ultimate utility of your reagent from the outset, we work alongside you to develop a ﬁt-for-purpose product in order to increase your likelihood of a successful discovery program. 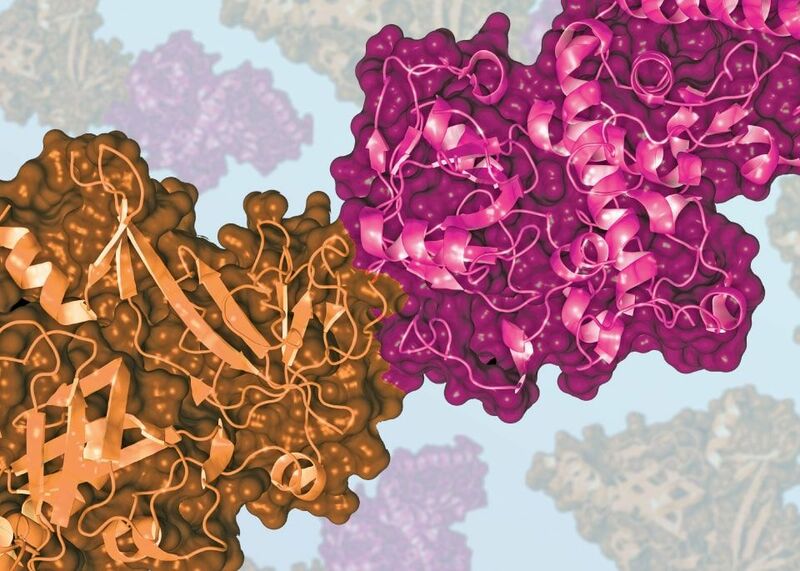 Drug discovery can be unpredictable and requires ﬂexibility to overcome unforeseen challenges. We continually examine whether projects are running as planned and quickly communicate if the unexpected happens. 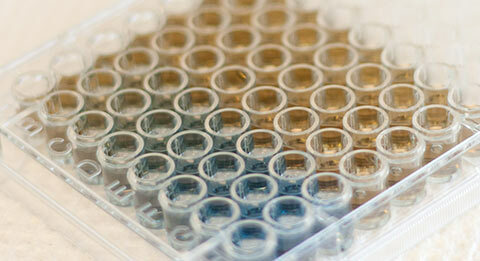 Proteos offers a wide range of expression platforms, purification methods, protein analysis tools and assay services. 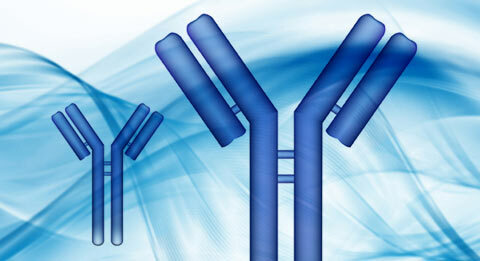 Any of our services can be requested individually or combined for complete protein or antibody production. In addition, each service can be customized to meet your individual project specifications. Expression and purification of full-length IgG antibody, F(ab) and (Fab’)2 antibody fragments, and antibody fusion proteins. Our antibody production capabilities include construct design, transient mammalian cell expression, utilizing in-house or customer provided expression vectors, and affinity purification. Multiple mammalian cell, insect cell, and bacterial expression platforms for expression of recombinant proteins. Complete molecular biology services, from construct design to plasmid preparation, are also available. 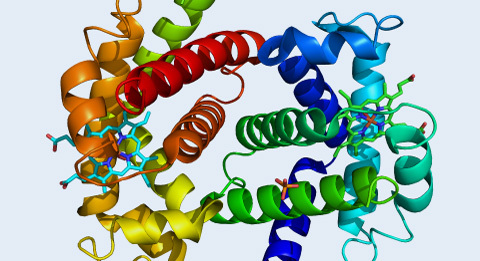 A comprehensive selection of protein purification and analysis services for isolation and characterization of recombinant affinity-tagged or native proteins in addition to customizable protein analytics packages. Baculovirus Titer Assay, Thermal Shift Analysis, and custom assay services. Proteos is a high-quality contract research organization serving the pharmaceutical, biotechnology, and life science communities. 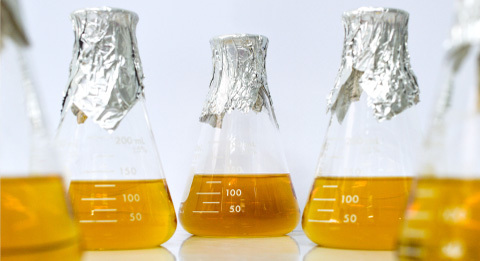 Our mission is to deliver high quality research reagents and data. We offer multiple expression platforms that can be combined with purification services for production of high-quality recombinant proteins and antibodies. All of our processes have been thoroughly validated in-house to ensure delivery of high quality product. With decades of combined experience, our highly skilled scientists are ready to get started on your protein or antibody research project. Proteos is an industry leader in customer-driven project design and implementation. First, we work closely with our customers to develop quotations containing a customized detailed workflow so that you will know each step of your project before the work is even initiated. Second, dedicated project managers monitor the project’s progress and communicate important project details to you in a timely manner. Finally, at project completion, along with the delivery of high quality protein, you will receive a complete technical report detailing the entire project workflow with all associated data.